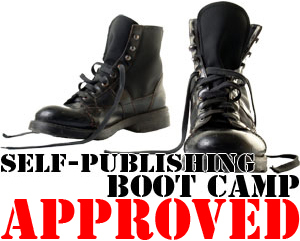 1) Make sure that you have a Facebook Author Page or a book page. 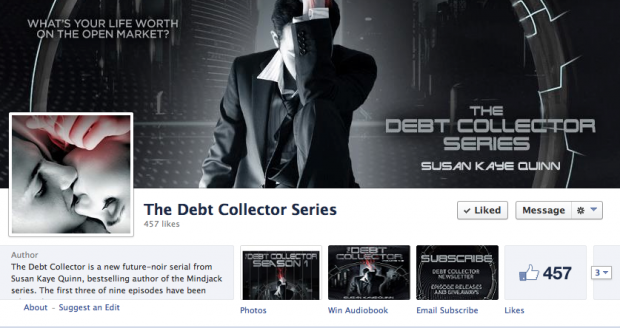 A good example is Susan Kaye Quinn’s Facebook page for The Debt Collector series. 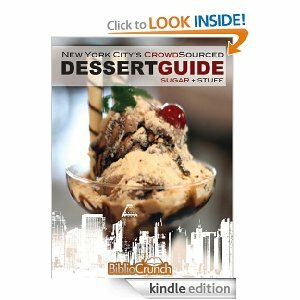 2) Create a Facebook event and title it “[Name of Your Book] Launch Party”. Be sure to set a time and date. 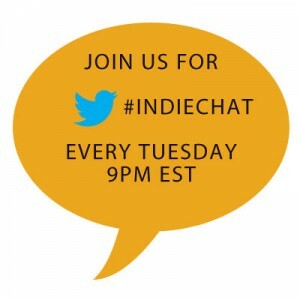 3) Invite members of the page and fellow authors to participate in your event. 4) When it is time for your launch event, create a Facebook status and create a hashtag to go along with it. An example would be. 5) Be sure to post the cover, image, etc and tag the relevant folks. 6) That way everyone can share the post. The more people who share the post, the higher it will show up in other folks timelines. Also, before doing any kind of marketing, I highly recommend you having at least 10 reviews, otherwise promoting a book with 1 or 2 reviews won’t get you very far.